What is a Do It Yourself (DIY) Runner? 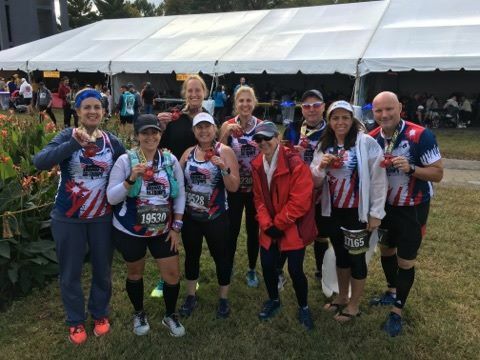 A DIY Runner is someone who is currently registered in an upcoming race, triathlon, fun run or etc that wants to fundraise and support the HFOT mission every step of their race. A DIY Runner will register by clicking the Get Started tab above and create a DIY Fundraising page. Low fundraising minimum of $600 to secure custom Team HFOT Jersey & the potential to reach new fundraising incentives. What is the difference between a DIY Runner & a Team HFOT Participant? A DIY Runner has secured their own entry into a race of their choosing that Team HFOT is not participating in. A Team HFOT Participant is a runner who is registered through HFOT for one of the races we participate in as a group.